Congratulations to our Co-Director Mark Boocock, whose Ergonomics and Human Factors Group have won the 2016 Vice-Chancellor's Awards for Research Excellence, Research Team division. The group is led by Mark Boocock; Liz Ashby, Dr Grant Mawston, and Dr Fiona Trevelyan. Co-leader Dave Moore was recently interviewed by One News as part of a segment on farming and high risk work. 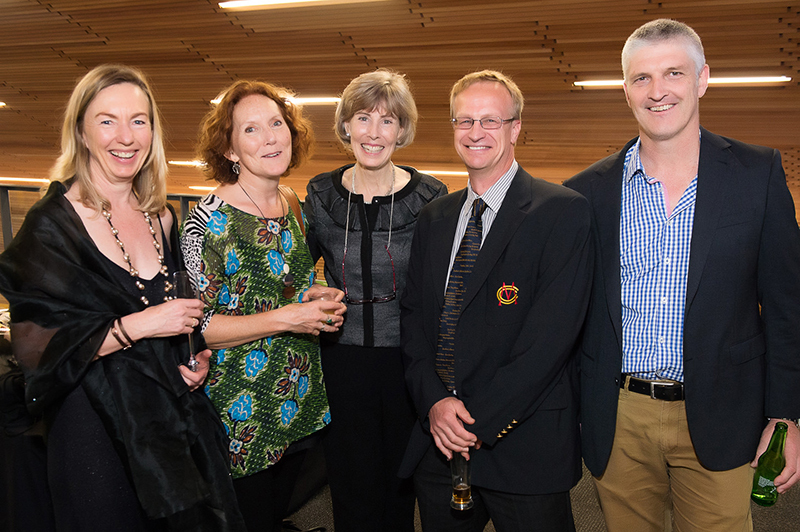 The Centre for Occupational Health and Safety Research is the premier New Zealand hub for inclusive dialogue, research and teaching with researchers, students and multiple stakeholders. Its purpose is to build research and teaching capacity in occupational health and safety not only in New Zealand but also in Asia and the Pacific. It is leading prevention on work-related illnesses, injuries and fatalities by applying multidisciplinary approaches to complex problems. It attempts to raise the level of occupational health and safety prevention through education and robust research by targeting the tough issues and developing people-centred interventions. 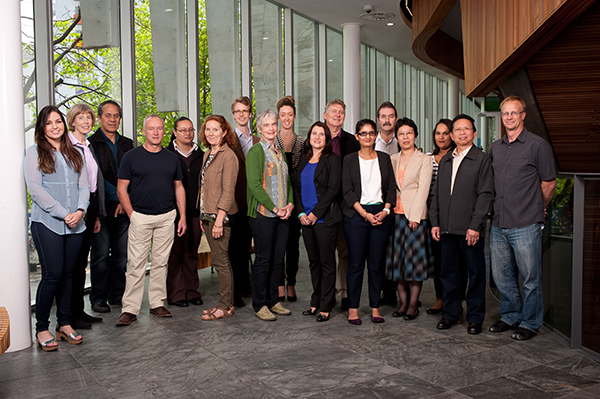 The Centre is directed by Associate Professor Felicity Lamm, Associate Professor Mark Boocock and Dr Dave Moore, and supported by a team of experts. * Support existing & emerging OHS researchers & professionals nationally & internationally.